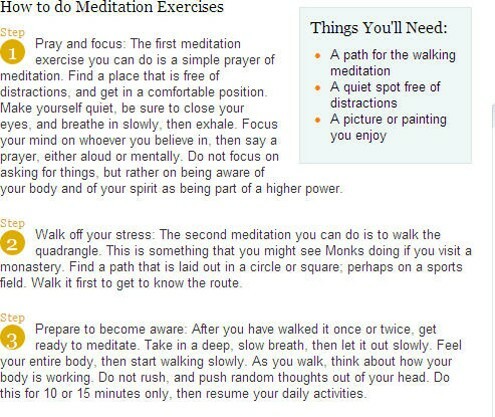 Meditation is often mistakenly thought to be religious in nature, and while many religions practice meditation, the exercises are usually used for reducing stress and maintaining good health. 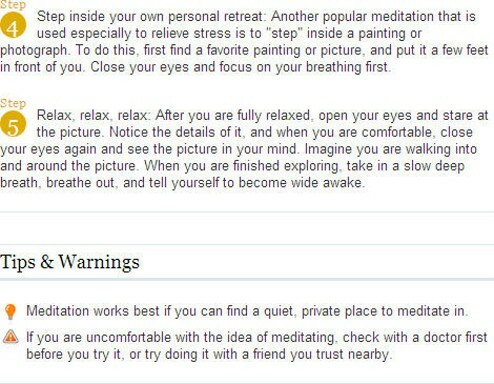 Below are some simple meditation exercises beginners can do. Today, there have been 6 visitors (15 hits) on this page!